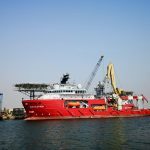 CCC (UE) has been awarded a contract by a leading EPC contractor in the region for Diving Support Vessel charter to carry out subsea installation activities related to subsea spools installation, ICCP cables, 50 KM of Subsea cables, Umbilical laying, J tube installation, grouting works and pre-commissioning assistance. The project is scheduled to mobilise to KSA in April 2018 for a duration of approximately 4 months. 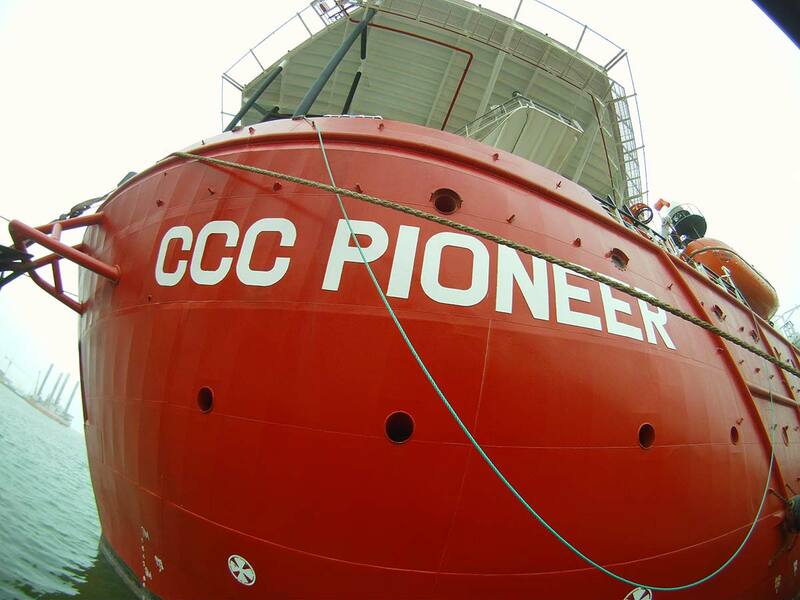 The DPII vessel “CCC Pioneer” along with fully manned ABS classed saturation diving system, SPHL, Air support, observation class ROV, construction support, equipment, diving and survey teams will be mobilised by CCC (UE) to undertake the required scope of work.